Have you ever wanted egg laying hens without the commitment of ownership? 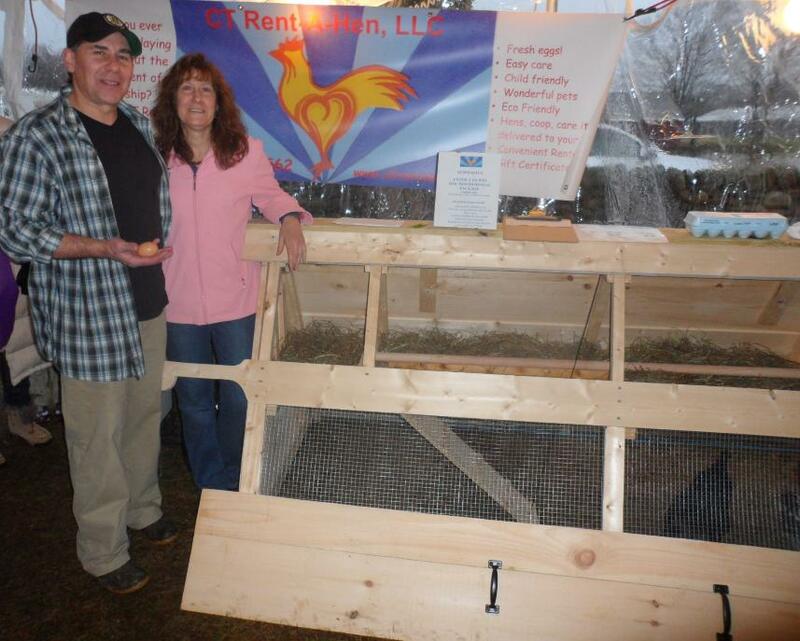 At CT Rent-A-Hen we facilitate our customers in the experience of enjoying egg laying hens at their residence with low cost and easy maintenance. 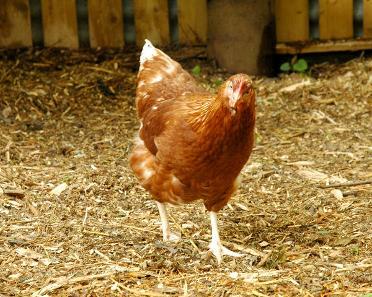 Our hens not only provide wonderful brown eggs, but are excellent domesticated pets. We empower families to have more direct control of a healthy food source, and a valued learning experience for children within an eco-friendly environment. Our visit with Scot Haney and Kara Sundlun, Channel 3, Better Connecticut.Thanks Scot and Kara, we had a great time! We started raising our own chickens eight years ago and found them to be very low maintenance, stress relievers and entertaining. They are full of personality and provide the added benefit of fresh eggs every day. Contact us here. We provide everything needed which includes, coop, three hens, 50lbs of egg layer crumbles, water and feed containers, bedding, delivery and unlimited support. You can rely on us to assist you every step of the way. 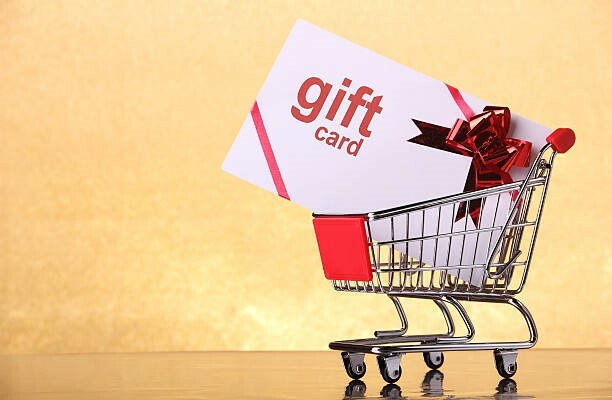 Looking for a unique and wonderful gift idea! On Channel 8 CT Style, watch video and see Henny Penny's debut! Visit our coop design page for our newest year round coops. 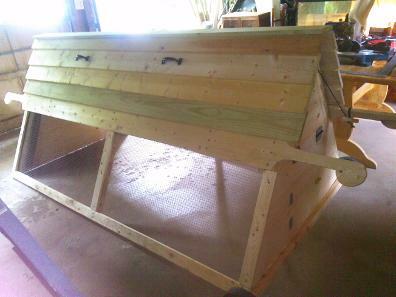 We can make any size coop to suit your needs and to house additional hens. Easy access to the threenest boxes to collect eggs. The shingled roof keeps coop dry and includes drip guards to divert rain and snow. Interior includes (2) three foot roosting bars. Interior size, 40" wide, 48" long, 40" high. The side door opens to make clean up a breeze. 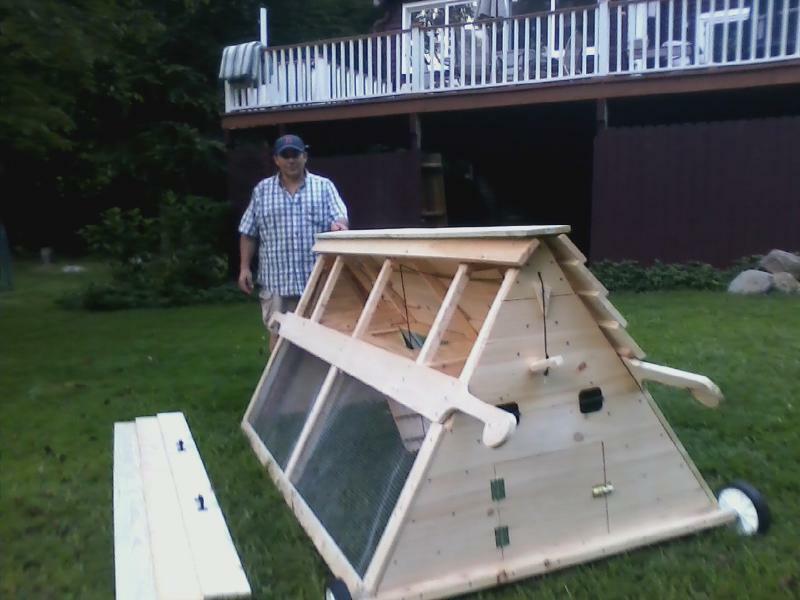 Our Triangular coop is efficient, safe and portable. The coop includes a self enclosed run that provides safety from daytime predators, and an upper roosting and nesting area that ensures safety from nocturnal predators. This design provides easy access to the nest boxes where eggs will be collected dailyand allows for easy maintenance. Town Ordinances: All towns have specific laws and ordinances regarding the keeping of poultry . If your town does require a permit or license to house chickens on your property, you must comply with your town's laws and ordinances. Town specific information can usually be found on the towns website or by calling your town hall. Rental Agreement: A person 18 or older must be at home to accept delivery and sign the rental agreement. We will set up your coop, introduce you to your hens, and give you a brief training session on how to care for your hens. Visit our Facebook page and "Like" us!